zzamboni.org | Steve Jobs, R.I.P. Farewell, Steve. 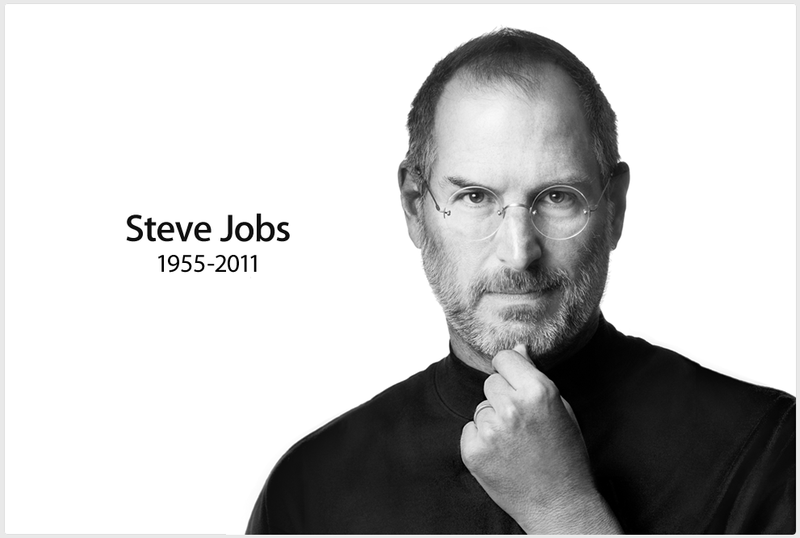 Thank you for all you did for the computer industry, for design, for music, for telephony, and for so many other aspects of our lives. You will be missed.